Home / skincare / THIONEMAX SKIN LIGHTENING SOAP REVIEW "Part 1"
Advance Happy Halloween Sweeties! 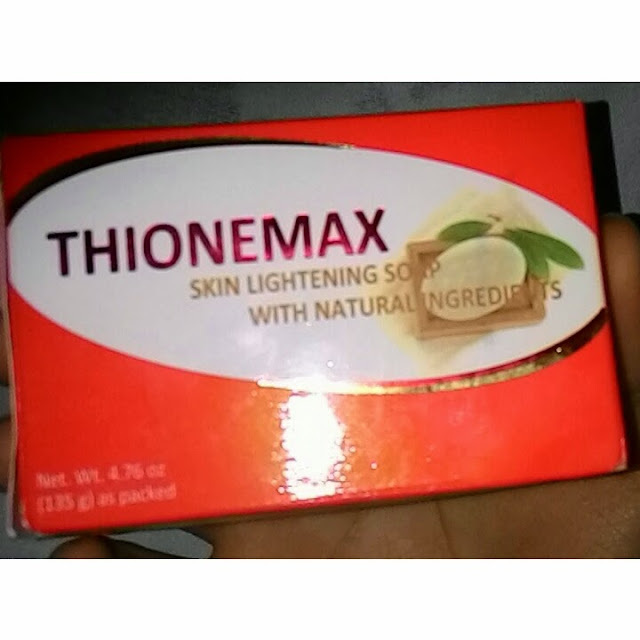 Today, I am going to share my first impression using THIONEMAX SKIN LIGHTENING SOAP WITH NATURAL INGREDIENTS. Yes, you heard it right! With natural ingredients and that made me say Wow! I'm really a fan of products with natural ingredients. 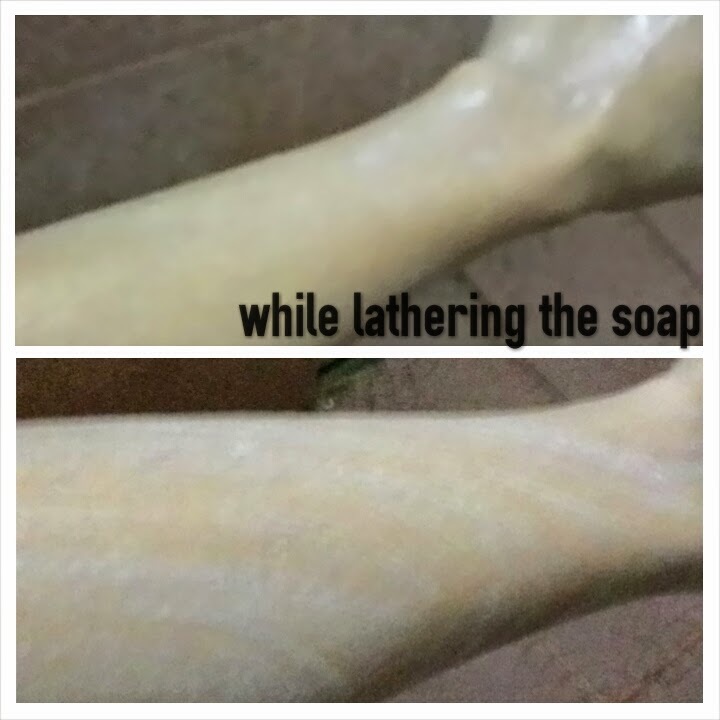 The soap is so white and I feel like it is very creamy. 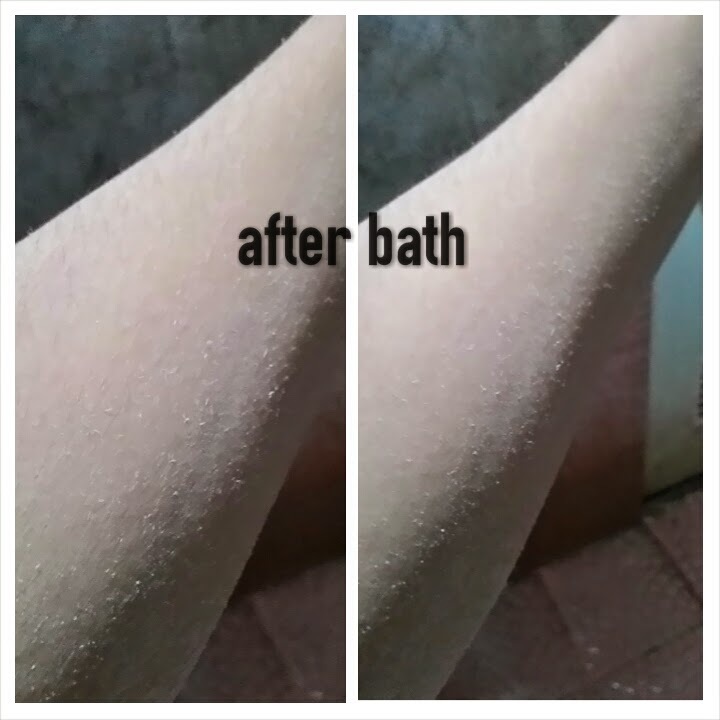 It's almost like a milk and it feels that there are micro beads that you almost cant feel it. Parang sobrang pino nya sa pakiramdam hehe. Advance whitening soap with glutathione which has been widely heralded for its antioxidant and skin lightening effect on skin. It also contains Grape seed extract known to fight free radicals and aging. Thionemax soap comes with a revolutionary ingredient naturally extracted from Swiss Alpine plants and proven to have a significantly natural whitening effect on skin and reduce age spots. Thionemax soap with its unique blend of natural ingredients will make your skin radiant, smoother and fairer that glows naturally. cocos nucifera oil, water, sodium hydroxide, refined glycerin, carica papaya extract, vitis vinifera oil, cocdiethanolamide, titanium dioxide, BHT, glutathione, malva sylvestris (mallow0 extract, mentha piperata (peppermint) leaf extract primula veris extract, alchemilla vulgaris extract, veronica officinalis leaf extract, melissa officinalis leaf extract, achillea millefolium extract, fragrance. Magic Potions Beauty Shop. As far as I know sila lang nagbebenta nitong Thionemax eh. Not sure pero sakanila ko lang nakita toh. 😊 They are a trusted online seller and they also have physical shops around Metro Manila. Lets see if it still a five star after my first bar. So far this is the best soap I have tried ever.